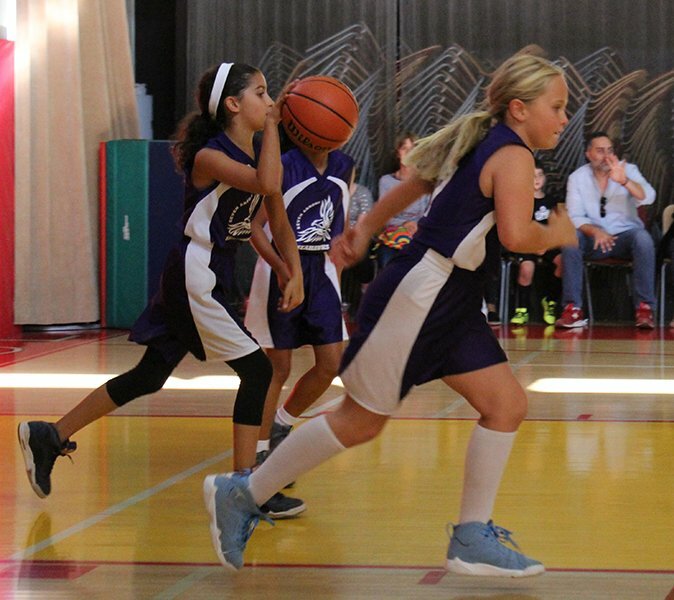 Seven Arrows is a member of the Coastal Canyon League and our upper-school students (grades 4-6) compete with other schools in all the league’s team sports offerings. Home games are supported by many members of our community and are played at Palisades Recreation Center’s state-of-the-art facility. The opportunity to be on a team for a supportive and challenging athletic experience provides benefits that last a lifetime. All upper-school students are encouraged to participate in a team sport. Since our teams are small, each of our athletes plays an invaluable role and has plenty of time on the court or field.